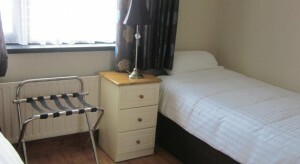 Dingle Atlantic Lodge B&B offers accommodation in Dingle. The rooms come with a private bathroom equipped with a bath or shower and shower. 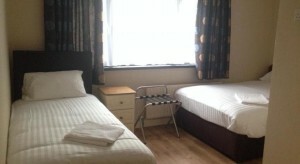 The bed and breakfast features free WiFi throughout the property.